The songbirds are squabbling like West Side Story hoodlums. If that’s not a sure sign that Spring has sprung, then just look at your garden. 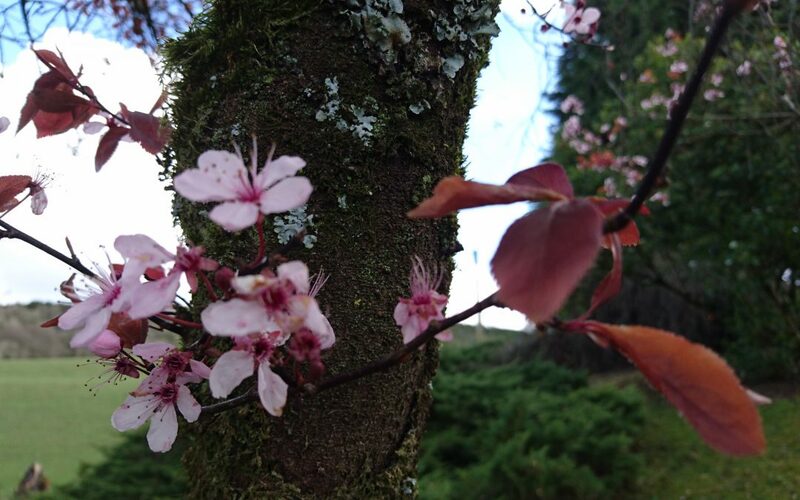 One of spring’s most lovely sights are the delicate pink blossoms on the black branches of a Prunus. 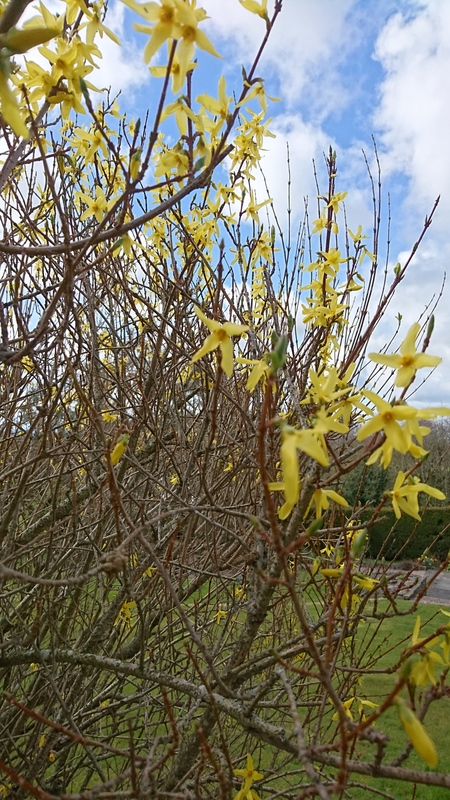 Willows too are bursting through with vibrant lime green leafs, and another early starter is the golden bloomed Forsythia. The air’s warming up and so is the soil. Don’t believe me? Stick a shovel in. It’s soft enough to dig, but it’s too early for summer bedding plants – March is all about preparation. Weeds will soon come up if you don’t use this window to root them out. Now’s the time to turn over the soil, and remove old plants, being careful of whatever bulbs you’ve got. If there’s a frost (and you can count on a few before May’s end) it will help up break up the soil further. If you must plant, plant trees. Get thee to a garden centre, find a nice Magnolia to plant up and this time next year you’ll be the smuggest gardener on your street. Do you know your soil type? Magnolias like acidic soil. Don’t worry if yours isn’t suitable, it can be kept happily in a pot for years once it gets an ericaceous feed on a regular basis. How are your plants looking? You should have been cutting back over winter, but if you’ve been slacking, don’t panic. 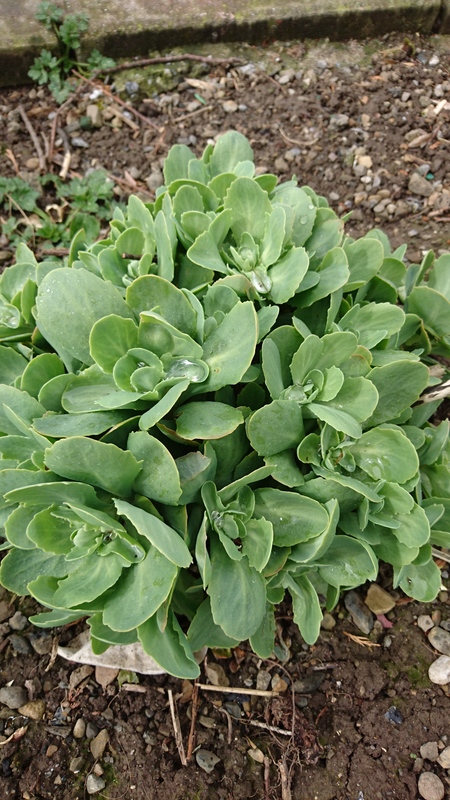 Just wiggle away those old dry stalks on your Sedum spectabile to clear the path for the new cabbage-like growths. Irises are emerging so last year’s leaves can be removed and if you have left the thistles for their interesting architectural design now is the time to say goodbye. No matter how warm you think it is, don’t buy summer beddings. Garden centres and super markets will be pushing it already, but avoid the temptation to plant anything delicate outside. One sharp frost and they’ll be goners. If you’ve already bought them, then grow inside. While you’re at it, get your tomatoes, Fressias and Matthiola started now. If you’re a scent person, the orange double Fressia is a knockout.